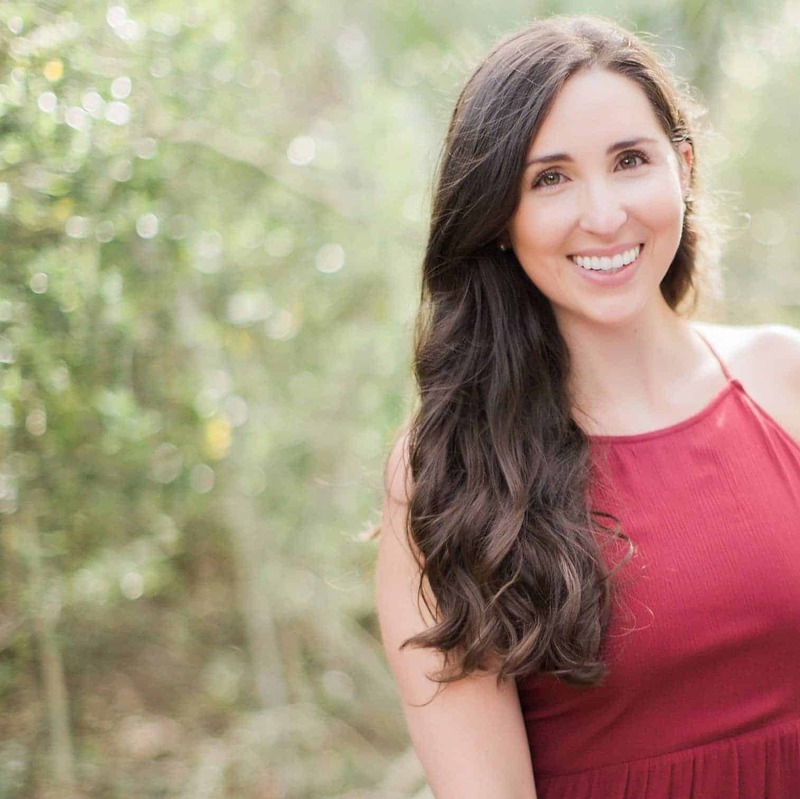 Over the past few months, I have been falling head over heels for my guest Jenna Zoe, a gifted Human Design Energy Type Reader – and I know that you all are going to fall for this beautiful being just as hard as I have! Jenna describes Human Design as “the contract your soul makes with the Universe about who you came to be, what you came to do, and what karma you came to correct this lifetime around.” It really combines many different schools of wisdom into one – conventional astrology, the chakra system, the Chinese iChing, and the Kabbalah – and the result is an entirely new system that’s here to realign you with exactly who you are meant to be. What are the five different Human Design energy types and how to find out what yours is! GIVEAWAY – Enter for a FREE Energy Type audio reading!! Jenna is graciously offering one lucky listener access to one of the energy types found here. The reading will act as a foundation for your evolution! It can really teach you how you are meant to show up in the world, what you need to understand about yourself according to you HD energy type, and (if you’re like me) will give you that final *sigh* of relief to be exactly who you are. 4 – Optional BONUS ENTRIES: Check out my latest Instagram post from 5/21 for some optional ways to increase your chances of winning! Learn more at JennaZoe.com and her new Rabbit Hole audio offerings to really master your energy type! Listen to Jenna on The Balanced Blonde: “The Down-Low on Human Design: Permission to be Exactly Who You Are” here.